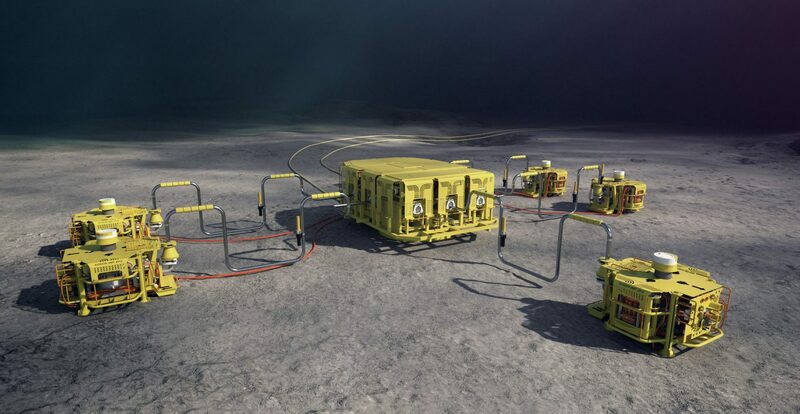 Reduced cost of ROV inspection and improved integrity. 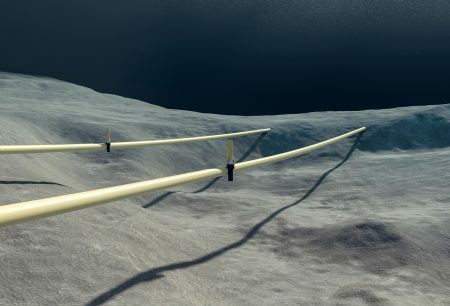 4Subsea helps operators reduce cost of operations and maximise life of assets using autonomous sensors in combination with data analytics and specialist engineering competence. The solution ensures immediate alarms in case of impact or onset of vibrations. 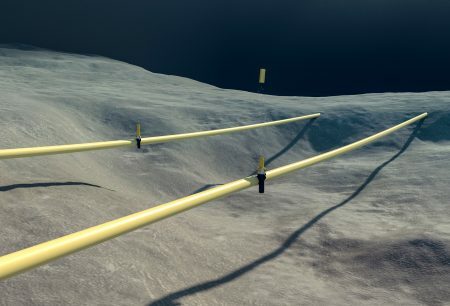 The system allows operators to reduce the use of ROV inspection, knowing that if flow-induced vibrations occur or if there is a trawl impact, an alarm will go back to shore immediately. If the sensor detects impact or vibrations, a small alarm tag is released from the sensor and floats to the surface to send an alarm message via satellite. The Floater is released, ascends to the surface and transmits its alarm message back to shore.